The APRE is an great method to build strength in novice/intermediate athletes or re-build lost strength quickly. I use the APRE at various times throughout an athletes duration on campus. One of my friends and former classmates, Bryan Mann, had a good article on the APRE in this past month’s edition of Training & Conditioning magazine. If you’re unfamiliar with the method or need a refresher on the rep scheme you can find Bryan’s article here. In Control. There are several advantages and disadvantages to using the APRE method and here are some of my experiences both good and bad. It’s hard to argue with the ease that the APRE can be implemented. The rep schemes, as well as adjustments are all laid out for the coach and the athlete. 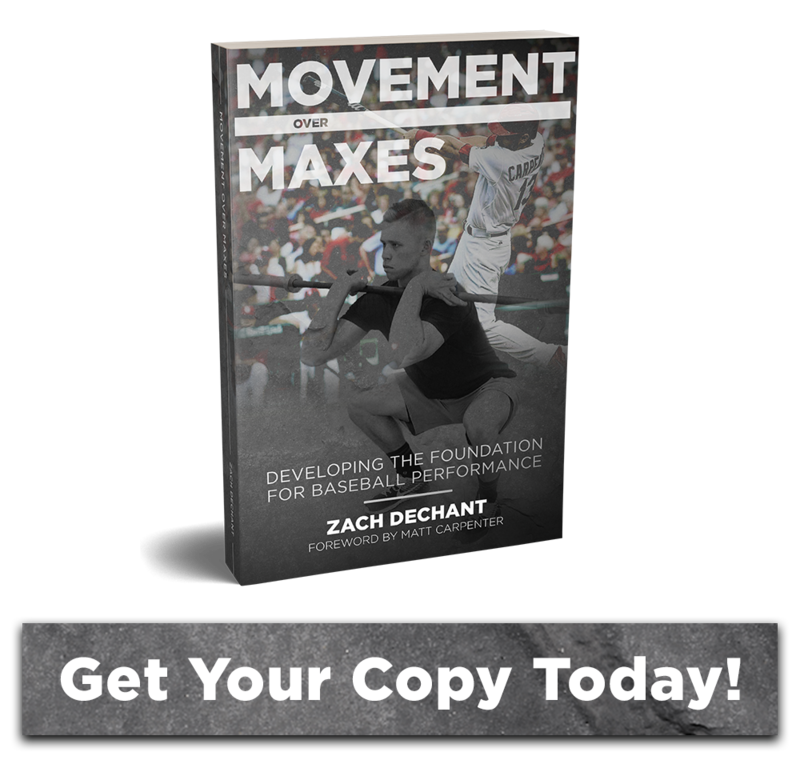 It’s a completely…if this…do this program, which can be a great time saver for sport coaches who have the added responsibility of developing their athletes off the field as well. I believe one of the best times for using the APRE is for following a period of detraining. The APRE is a method system for regaining lost strength. 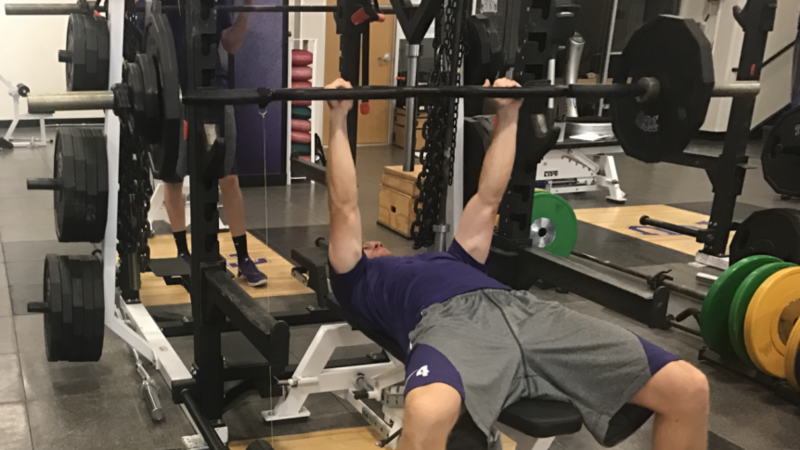 As a college strength coach, we face athletes leaving campus for the entire summer with no real knowledge of whether they completed all of their training or not. Baseball athletes who play summer ball in collegiate leagues and often have relatively little access to facilities for strength training due to travel, small towns, money, etc. Yes, where there’s a will there’s a way, but more times than not, the will is smaller than we want to believe. I have always utilized the APRE in the first 4-6 weeks upon returning to campus to regain lost strength. That is where I have found it to be an extremely effective method. We all know each athlete is an individual that respond to stressors differently. We can’t account for each of these stressors in all of our athletes all the time. Athletes aren’t at the best every day. We also know that athletes don’t adapt at the same speed. Training around their individual readiness levels can be an important factor in the training process. The APRE method adapts and adjusts to what the athlete is capable of that day and nothing more. 90% isn’t always 90%. We know athletes who are under large amounts of outside stress aren’t at a high level of readiness and being able to adjust to that daily is a great advantage in training. One of the biggest benefits to the APRE method is not having to test athletes for a max to begin a training cycle. Finding a max, with those who have become untrained, can become a recipe for disaster. A ballpark number in the APRE works absolutely fine as the method constantly adapts to the level of the athlete. This is one reason that makes it such an optimal method for returning de-trained athletes. With heavier compound exercises, especially for the lower body, I’m generally not a fan of working to failure. Upper body movements don’t usually cause as big an issue. Athletes will compensate technique when it comes to working to failure. In the squat, depth is a common sacrifice in the quest for more reps. Also, as failure gets near, athletes obviously begin to get sloppy with their movement. Knees collapse, depth suffers, backs round. This isn’t something we encourage with movements like squats, and deadlifts. The spine can take a beating when fatigue sets in on these larger movements. An issue that I’ve seen firsthand is plateaus occur quickly with athletes that have used the APRE previously. Like everything, the human body will adapt to stressors applied and the APRE is no different. An athletes first or second engagement with the method can produce great results. Each attempt thereafter progress slows down and eventually stalls. This is a downfall of any constant method. Being that the APRE has very little variation adaptation can set in rather quickly especially for more trained athletes.